The new condominium at Leonie Hill Road, New Futura offers freehold luxury residences with the peaceful lifestyle that many aspire to own. 3 showflat units with ID. 5 actual sample units with curtain & lightings. 19 units were sold on the first private preview on 18 Jan 2018. Just like its name, the New Futura is challenging the limits of architectural design, with the BCA Green Mark Gold Plus award, it is one of the most beautiful symbolic beacons in Orchard. 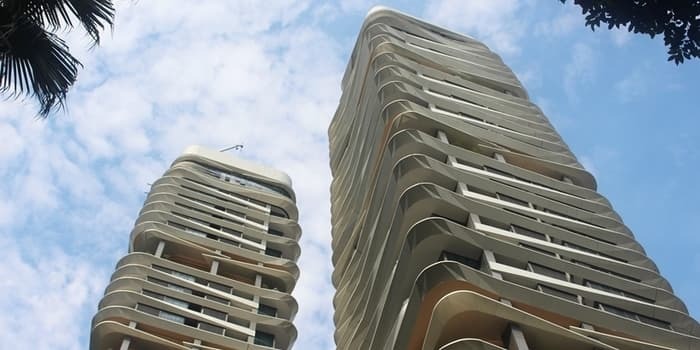 New Futura’s design is driven by organic architecture with curvilinear aluminum canopies that spanning around both towers which vary in dimension at different levels. I believe they drew inspiration from the hilly terrain, where you can see the curvy lines. 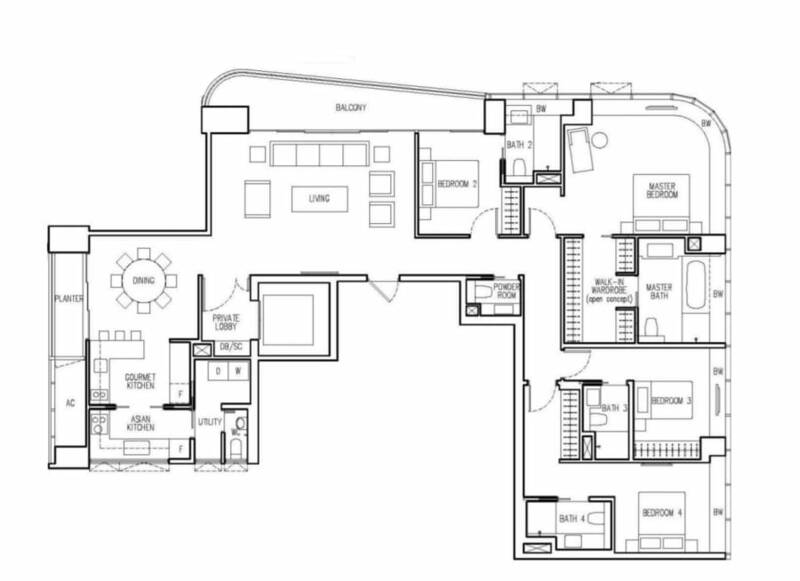 The contemporary design denotes a revolution in high-end urban living. Featuring 2 massive bronzy lantern-like towers, The Futura will be the new Haute living landmark in Leonie Hill. Each night, the aluminium canopies of the bronzy lantern towers come alive with a dazzling display of lights, illuminating the sky in a glorious riot of colour. A truly incredible sight, the flashing lights give the entire condo an otherworldly feel, transporting the residents into a fantasy realm. An impressive display that seamlessly blends nature, art and technology. 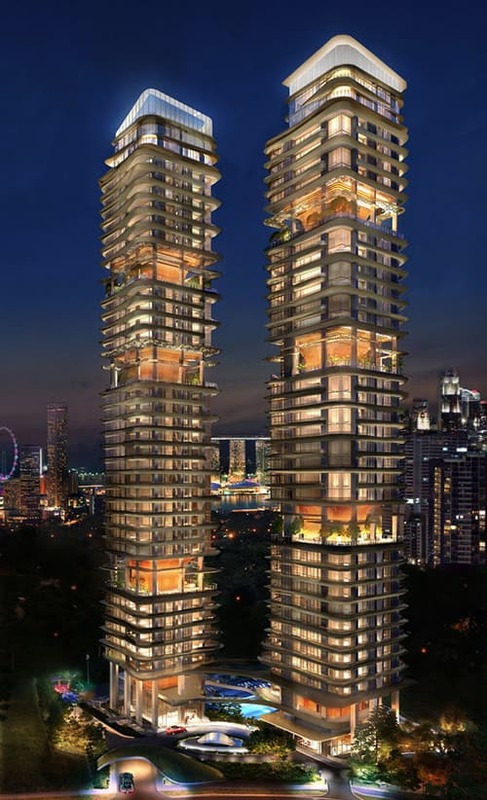 The two 36-storey towers will yield 124 luxury homes. 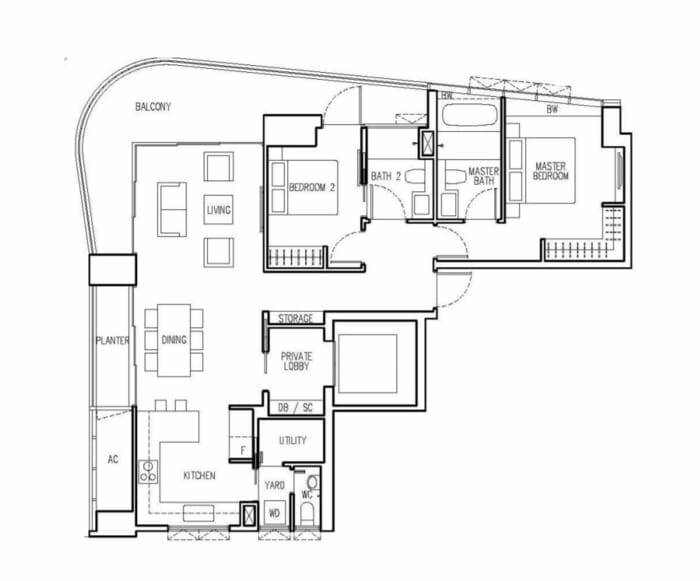 Wide range of choices from 2 to 5-bedroom unit types. 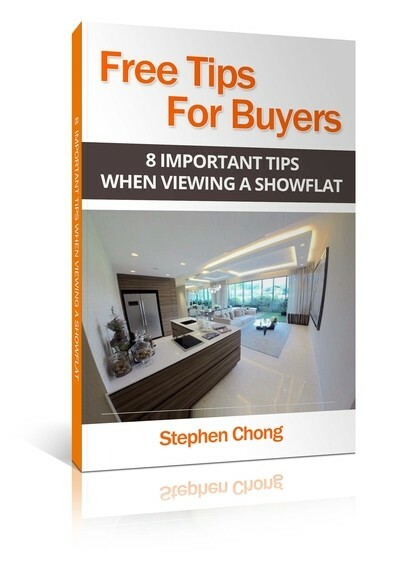 From the comfort of your lavish home, take in panoramic views of Singapore’s most exciting district. Above are the pictures from Gramercy Park. Images are for illustration only. 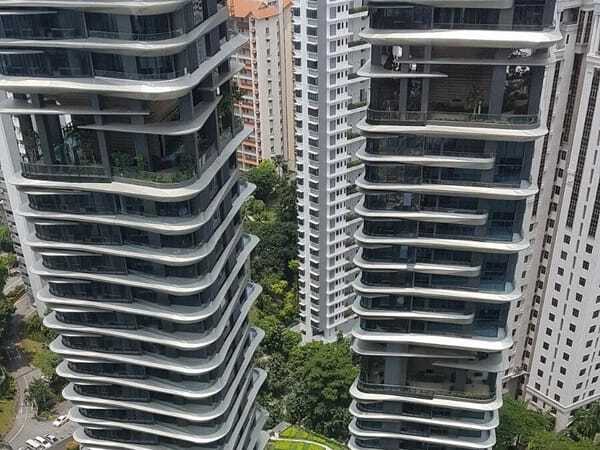 Developed by one of the most reputable developer in Singapore, City Development (CDL), New Futura is the most fascinating condo in 2018. 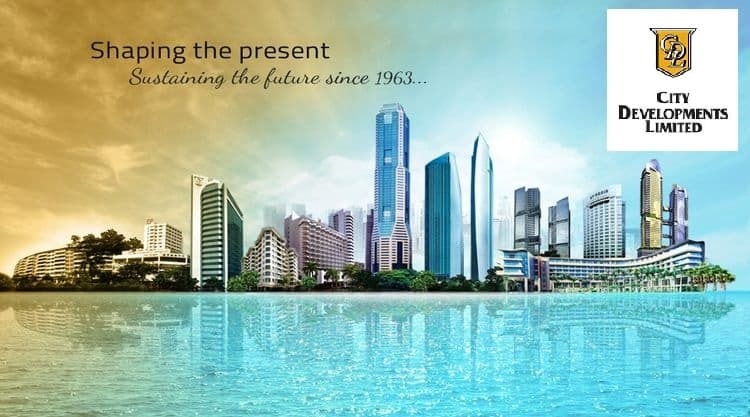 CDL is one of Singapore’s largest real estate companies in Singapore with its track record of over 50 years in real estate development. Venue Residences was successfully 100% sold and CDL currently marketing for Gramercy Park, UP @ Robertson Quay, Forest Woods, Coco Palms, Criterion, Brownstone, and more. 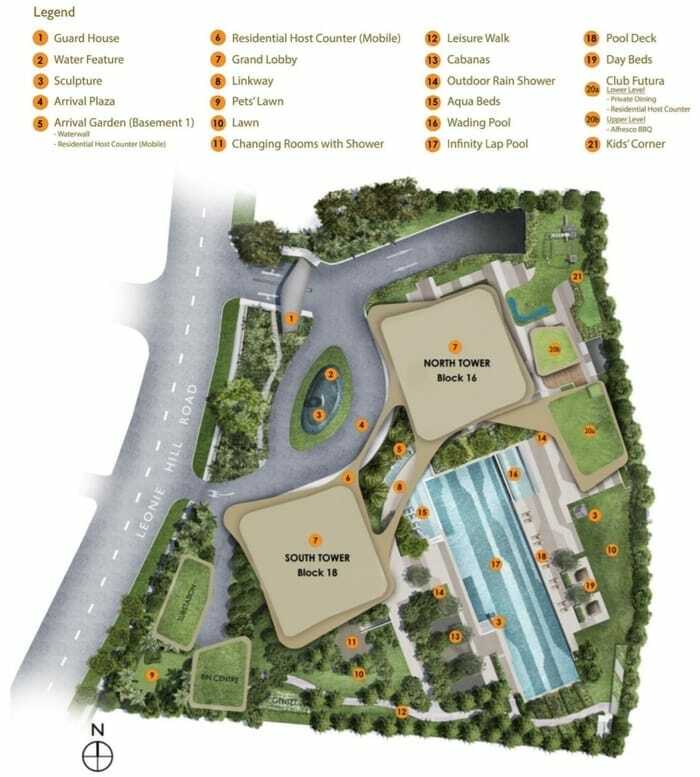 With its prestigious address at Leonie Hill Road, New Futura is easily accessible to both Grange Road and River Valley Road. 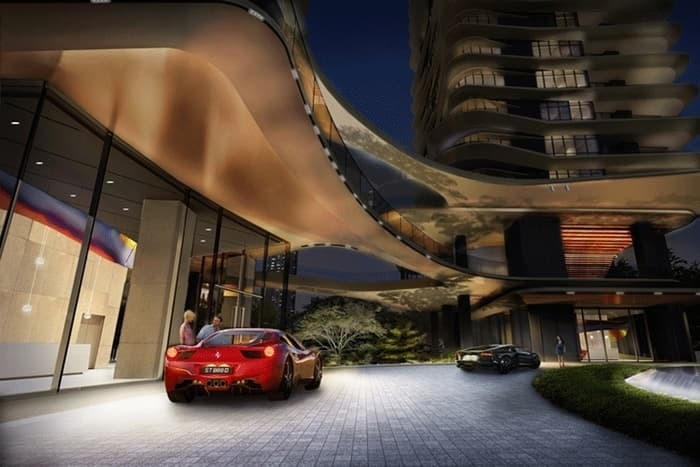 Just 4 min short drive to the Marina Bay Sands and CBD. 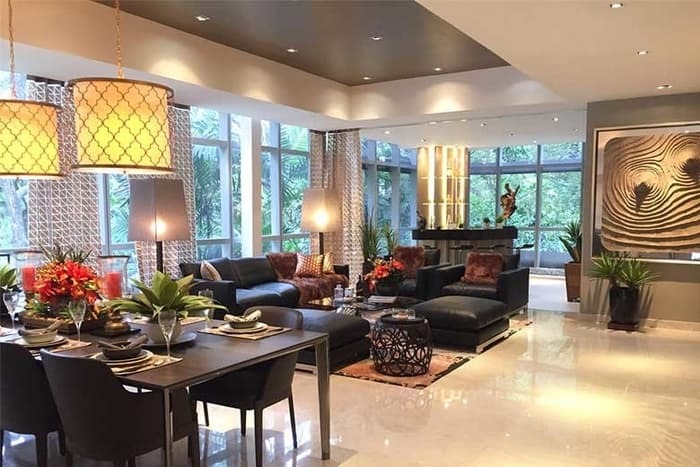 Close to Orchard Road and River Valley in the heart of District 9, The Futura is an ideal location for residents to indulge in their private world and soak in the glorious views of Orchard Road. 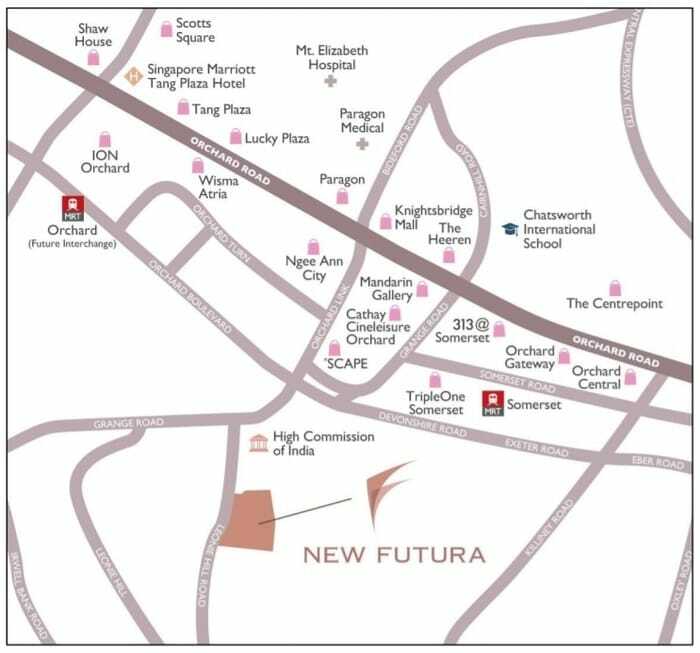 New Futura is a short stroll to Orchard Shopping Belt and Great World City. Situated among Orchard, Somerset and upcoming Great World MRT station, New Futura has great public connectivity in the city. 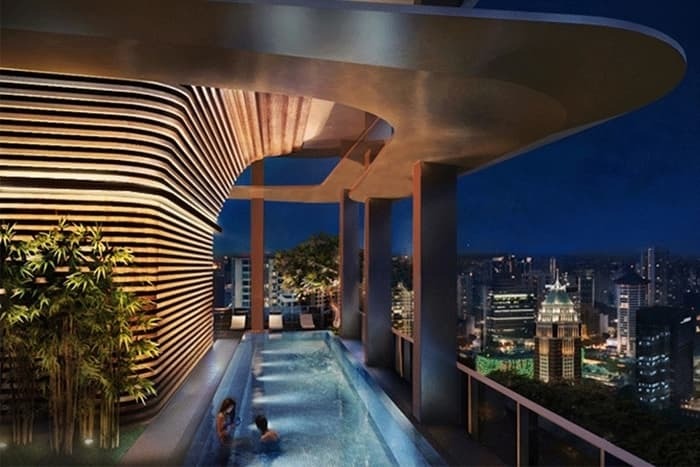 Situated atop of New Futura, the sky terrace offers the 360-degree panorama of the city amidst a relaxing ambiance. One of the most defining feature is the Sky Infinity Pool that overlooked the unending horizon, and as you lazed by the water, you could not think of a better way to revel in the sunset that just lying back, with a good read in one hand and a soothing cup of coffee in the other, on the lovely balcony you could monemetarily call your own. Another great perk is the steam room right next to the pool. It seemed that all you needed for your idyllic getaway was right there, The Futura! The Sky Terrace provides a sweeping 360-degree view of The Futura’s surroundings, and is the picture-perfect setting for guest to unwind and savour some downtown. Enjoy it with tipples is indeed everyone’s dreamy treat. For blissful pampering, the spa provides residents rejuvenation treatments. 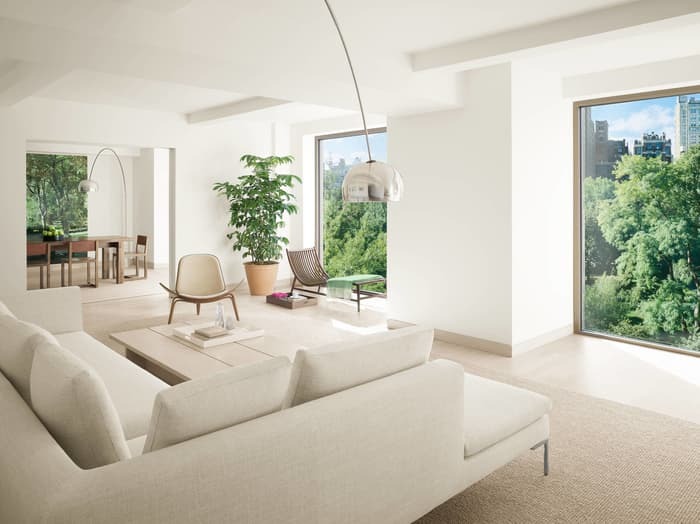 The development comprises 124 units in two 36-storey towers. 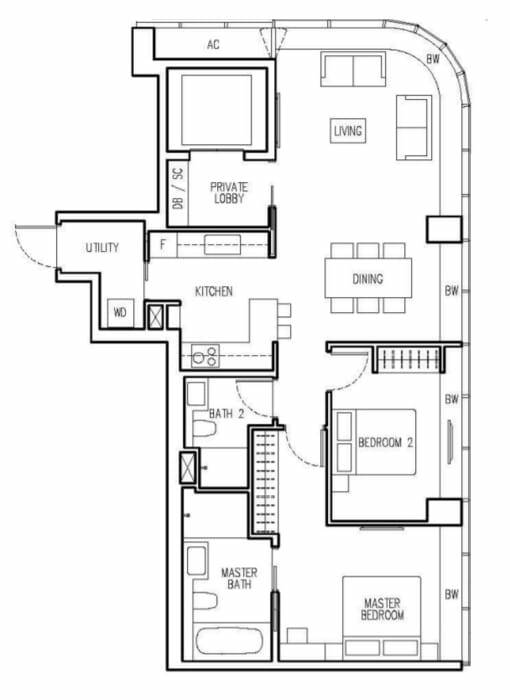 Units at New Futura range from two-bedders to five-bedroom penthouses, with sizes from 1,098 sq ft to 7,825 sq ft, a CDL spokesman said. Two grand lobbies at Blk 16 North Tower and Blk 18 South Tower. Sculptures from David Charbel same as GP. 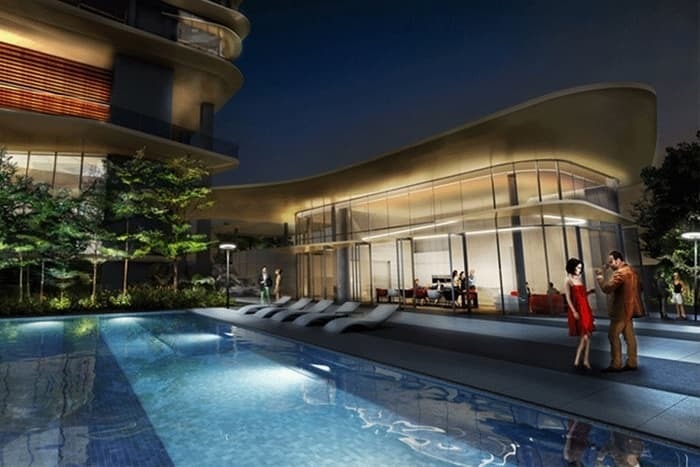 The pricing for its freehold New Futura in Leonie Hill Road is an average of $3,200psf on the first day of launch. For Sale from 18 Jan 2018 onwards. Fridge n washer in the uitility room. 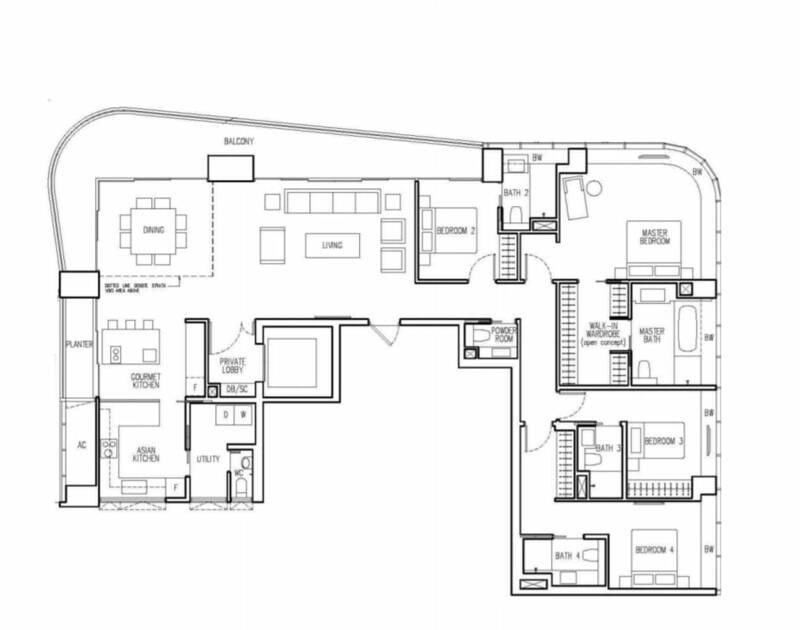 Private pool on level 1 14mtr length, 1.2mtr depth, 2 bedrooms & an entertainment Kitchen beside the Pte pool. Master, 2 bdrm, family & a pantry on the upper level. Sentiment in the residential property market has turned more positive even though cooling measures have remained largely in place. 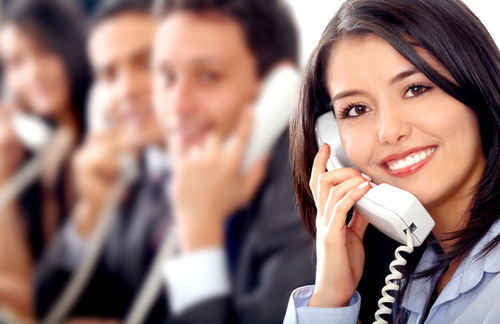 Let’s Review and Comment whether New Futura luxury condo is a Good Buy!